T.G. Sheppard, David Frizzell & Jeannie Seely are not scheduled to perform in Branson this year. 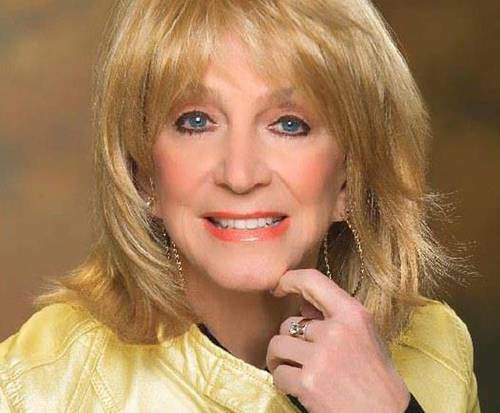 For a musically magical time in Branson, MO, make sure to check out T&period;G. Sheppard, David Frizzell, and Jeannie Seely as they perform live in the heart of the Ozarks; these musical legends are sure to impress with years of experience to their names. Get ready to dance and sing along to some of country's most influential hits. This family-friendly event is sure to spark new interest in the genre, as well as ignite old flames in country-music lovers. Sheppard got an early start in the music industry, when he dropped out of school and ran away from home to persue a career at the age of 15. He first recorded under the name Brian Stacy in 1966 and continued work in the field as an executive at RCA during the 70s. 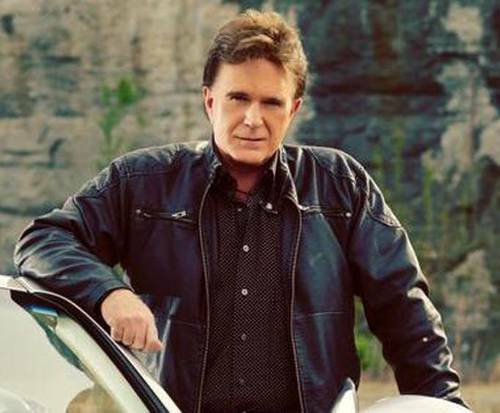 After signing with Melodyland in 1974, he started going by T&period;G. Sheppard and started to cultivate his identity as a country music star. He went on to record several hit songs including, "Devil in the Bottle" and "Trying to Beat the Morning Home" as well as plenty of top ten hits as well. 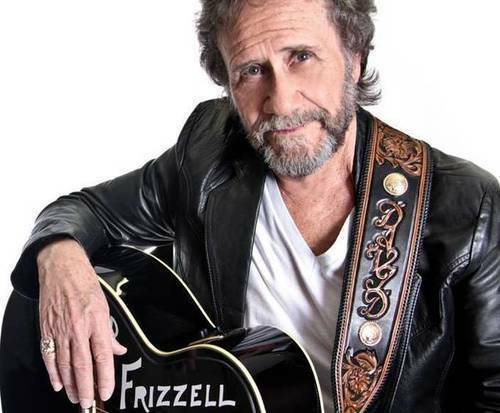 David Frizzell, Lefty Frizzell's younger brother, is best known for his hit, "Gonna Hire a Wino". His music career began in the 1950s when he began touring with his older brother until the 60s. After serving in the military, he signed to Columbia Records in 1970. He also recorded with Capitol Records and released plenty of fantastic singles. His work spans across over ten studio albums and a multitude of singles. He also won the Country Music Association award for Song of the Year and Vocal Duet of the Year with his song, "You're the Reason God Made Oklahoma". Also joining them onstage is Jeannie Seely. This American country music star began her career after moving to California and working at Imperial Records and Four Star Records. It was here that she began her career as a songwriter. 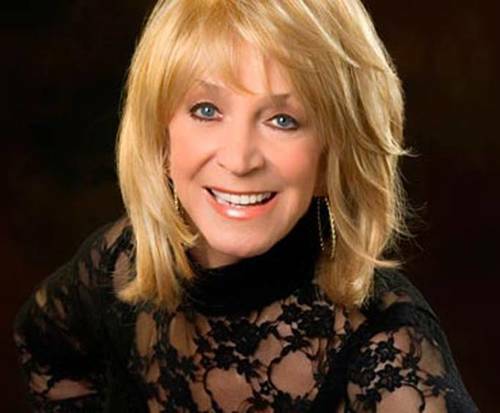 In 1966, Monument Records offered her a recording contract and she released, "Don't Touch Me", which reached No. 2 on the Billboard charts. After this initial success, she went on to record many studio albums and win multiple awards for her work in the industry.